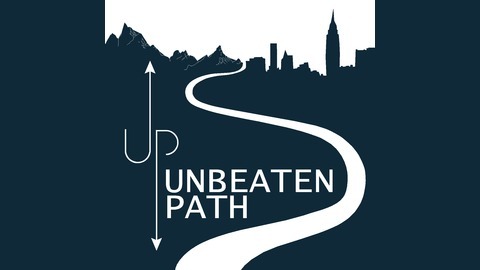 The Unbeaten Path shares the stories of risk takers, people who get out of their comfort zone to blaze their own trail in life. 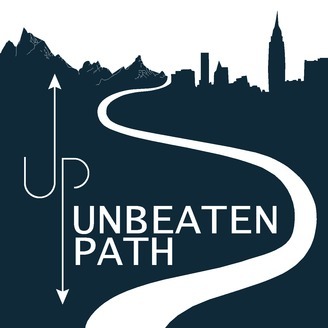 Each episode we deconstruct their journey, learn what drives them to do unconventional things, find out what works and what doesn’t work so you can apply the lessons and insights to your career and create the life you want on your terms. If you’re looking to take your first action step toward a new meaningful career, then consider this podcast your guide. Our host, Sean Sechrist, helps young professionals create fulfilling careers without quitting their day job. Today’s episode highlights the importance of taking the time to reflect on what you want to accomplish and your goals, and why you need to take time and cut the fat from your daily life.